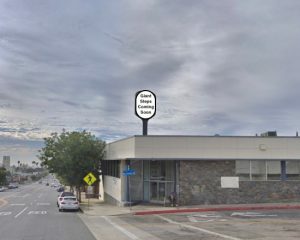 Ococoa leased retail space at 12464 Venice Blvd, Los Angeles, CA 90066 in the Mar Vista Neighborhood just west of Centinela Ave in April 2018. 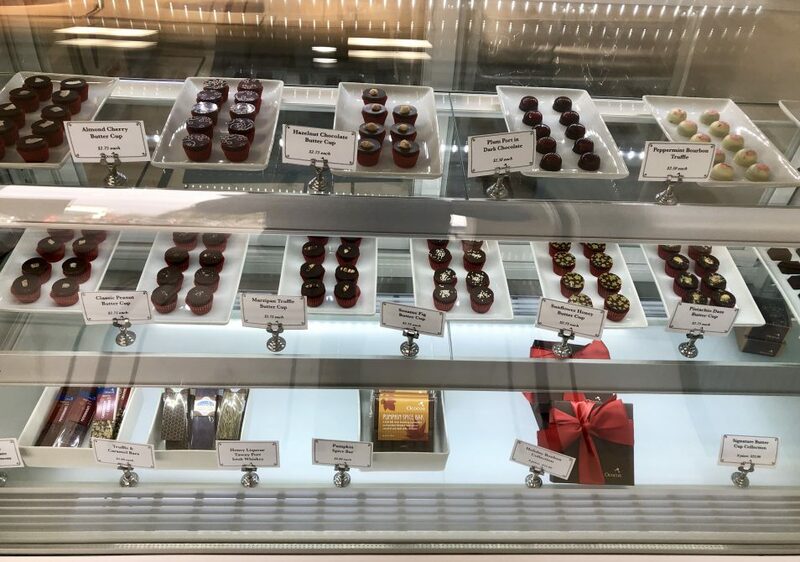 After several months of extensive renovations, the artisanal chocolatier celebrated a “soft opening” earlier this month and opened to the public on November 24, 2018 for Small Business Saturday. 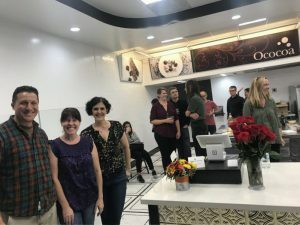 Ococoa joins the thriving Mar Vista culinary scene which has transformed the neighborhood into a foodie destination. 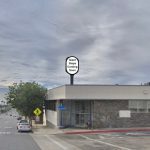 With the addition of luxury chocolates, the Mar Vista retail real estate market will attract more complimentary food use businesses. Ococoa makes artisanal chocolates that are hand-crafted in Los Angeles and feature unique flavor profiles. The rules of their kitchen are Try new things, Use excellent ingredients, Make uniquely delicious chocolates. 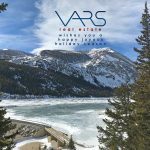 Some of their unique flavors include Cashew Apricot, Sesame Fig, Sunflower Honey, Macadamia Guava, Marzipan Truffle, Almond Cherry, Pistachio Date, Irish Whiskey Caramel, Tawny Port Caramel, Cardamom Orange, and plenty of traditional flavors as well. 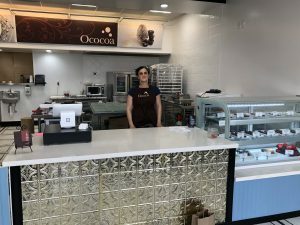 Diana Malouf is Ococoa’s founder and chocolatier. Liz Nelson is the VP of Misc. Stuff and works alongside Diana to manage the nuts and bolts of Ococoa’s operations. 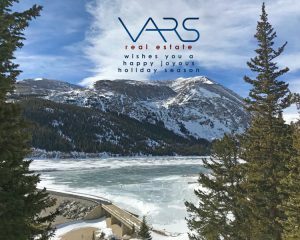 Jon Varsano of Vars Real Estate and Dan Perlstein of Danco represented the tenant in this lease transaction. 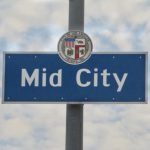 Click here for info about our tenant representation services.